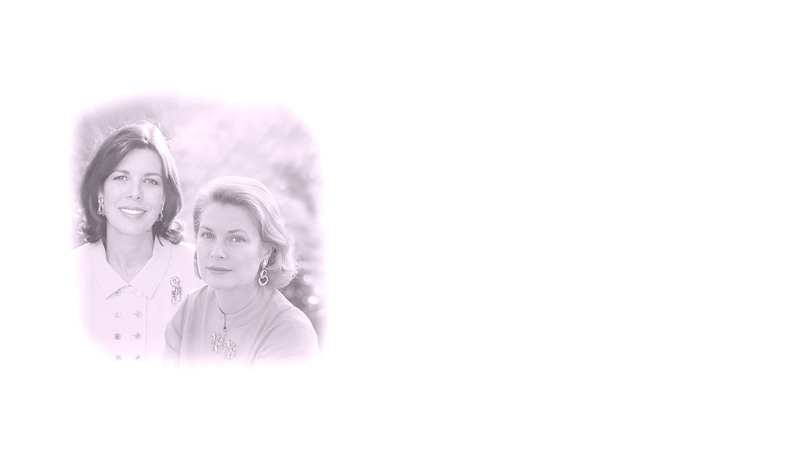 Founded in 1964 by Princess Grace, the Foundation annually contributes considerable help to humanitarian projects which benefit children and also helps students through cultural projects. On the death of Princess Grace in 1982, Prince Rainier III conferred the Presidency of the Foundation on H.R.H. The Princess of Hanover. This website will allow you to become better acquainted with our day‑to‑day work for more than 50 years, and your support will help us to complete our mission. Quietly but efficiently, the Foundation keeps on its philanthropic work thanks to your support and generosity which we need more and more to allow us to continue and develop our action.